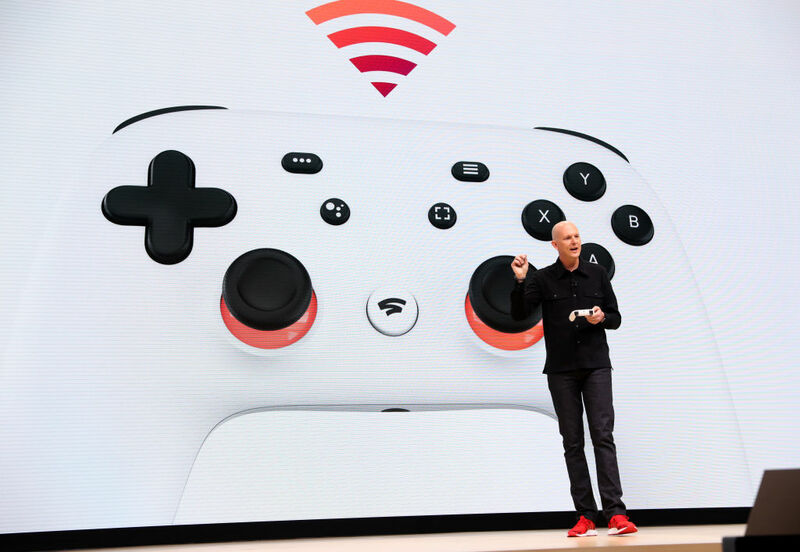 The launch of Google‘s new gaming service Stadia at this year’s Game Developers’ Conference certainly came as a surprise to many (not), even after several weeks and months of buildup from the tech giant. Game streaming services are not new but they’ve not been able to sustain itself. 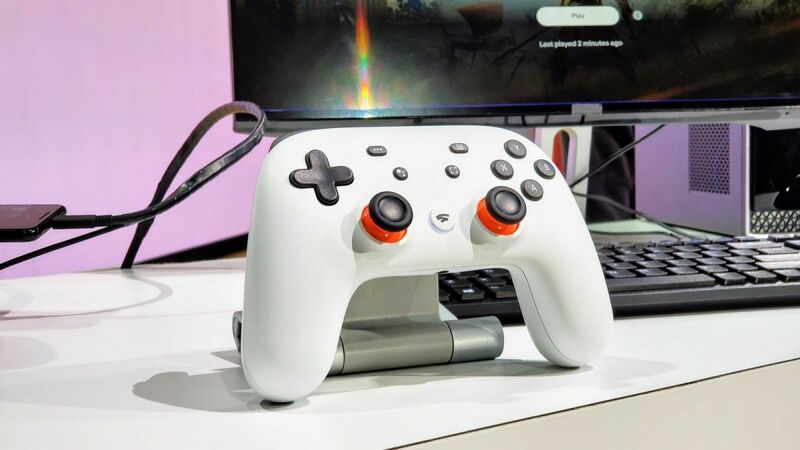 Hearlding a new gaming era of streaming, Stadia is the first such service to be launched by a well-backed corporate in Google. They are ahead of its competitors Amazon (unnamed) and Microsoft (Project xCloud). Naturally, most of us will be curious, if not skeptical, about what and how Stadia brings to the table to improve our gaming experience. To save you some time scratching your head with these questions, we’ve done all the pondering for you regarding Google’s Stadia service. Let’s not forget in this side of the world Tencent has been making strides in gaming as well. 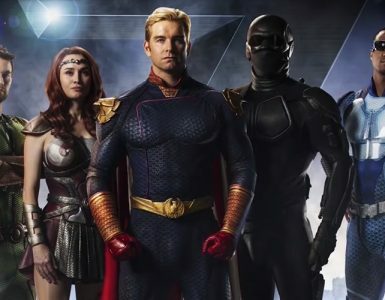 From the onset, Stadia is a cloud-based streaming service that is supposedly able to run on multiple platforms and devices, mainly on Chrome, Chromecast and Pixel ones, but certainly not limited to them. 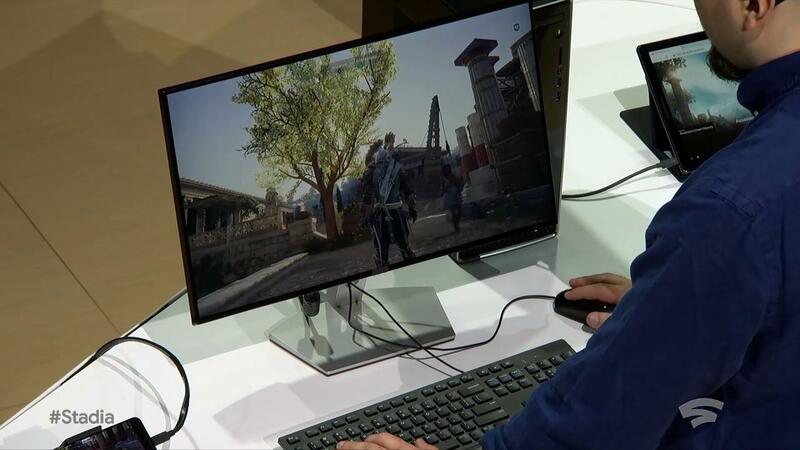 Previously known as Project Stream, it was unveiled last year in collaboration with Ubisoft, giving testers a chance to try out the streaming service on Assassin’s Creed Odyssey. The main draw about streaming services is that when you purchase a title, you can play it not just on the one platform or device you bought it on (i.e. Steam Link). What Stadia offers is full cross-platform multiplayer, as well as the ability to transfer your saves from one platform to another, saving you the hassle of purchasing multiple copies of the same title. Of course, how the latter feature plays out wasn’t exactly revealed at Google’s GDC presentation, so more details on that will be revealed in due time. Stadia will also feature a very interesting new feature called Crowd Play, a lobby system which allows you to play games with your favourite YouTube game streamers and content creators with the press of a button. Visually, Stadia will support up to 4K gaming with 60fps at launch, with plans to expand that capacity to 8K and 120fps in later updates. It seems Stadia seeks to straddle between being a streaming service and a gaming platform not unlike the likes of current-gen consoles. 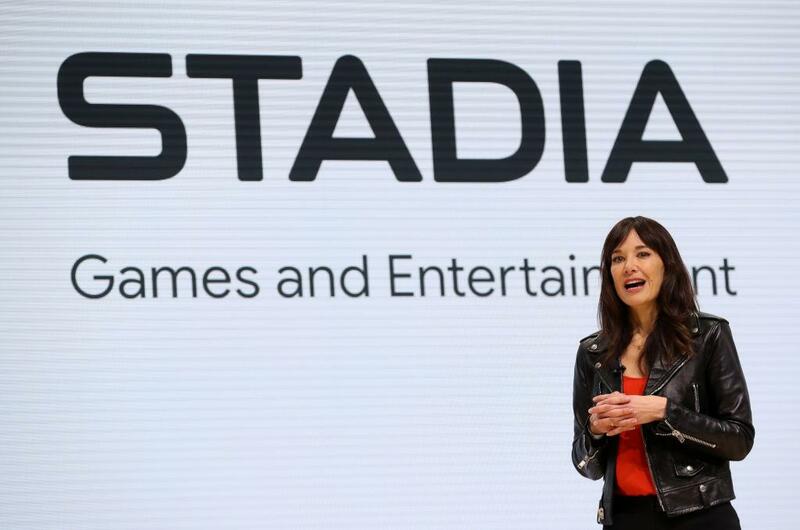 As announced by new VP Jade Raymond, Stadia will have its own exclusive catalogue of games, with the launch of Stadia Games and Entertainment. Leading the line during the presentation was (unsurprisingly) Assassin’s Creed Odyssey, as well as the upcoming Doom: Eternal by id Software. Google VP Jade Raymond on the announcement of Stadia Games and Entertainment. More interestingly, then, is the question of how porting games over to Stadia by smaller studios will be handled. Porting shouldn’t be any problem for AAA publishers such as Ubisoft, but with the service getting support from smaller studios as well, many of which lack the porting technology the likes of Ubisoft possesses, the onus will then be on how well Raymond and her developer relations team can reach out to these third-party developers to produce quality content for Stadia. Do you need to purchase games that you already own? Not necessarily, it seems. 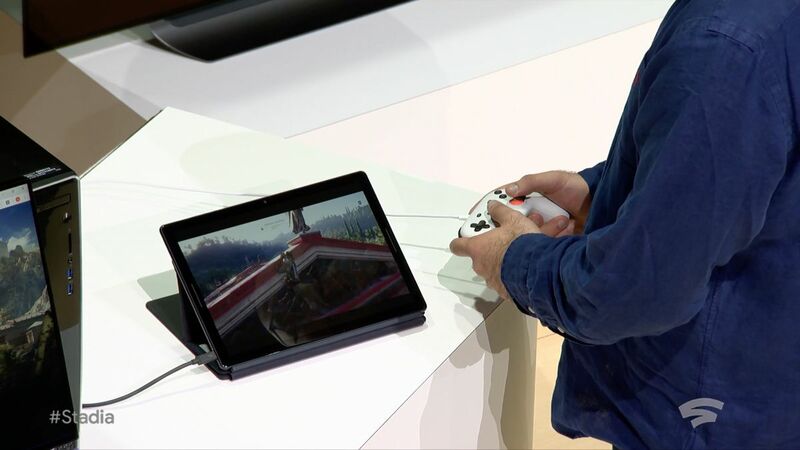 As we’ve mentioned earlier, Stadia’s main focus is to stream games across multiple devices, so you don’t exactly need to download or install any games on the service. Just boot it up on whatever platform you’re playing on, and the job’s done. But, with Google having billed it as a service with first-party development, one can’t help but imagine that Stadia will also be a competitor to the likes of Steam, Epic Games Store, as well as Discord. This could mean good news for both gamers (cheaper games) and game developers (higher revenue shares), provided the price is right for both parties, of course. How good will multiplayer be on Stadia? Google VP and General Manager Phil Harrison. Google seems rather prideful about Stadia’s ability to bring a lot of interactivity to the table, what with its cross-platform and Crowd Play functions. So therein lies the question of how good exactly multiplayer will be on Google’s shiny new streaming service. 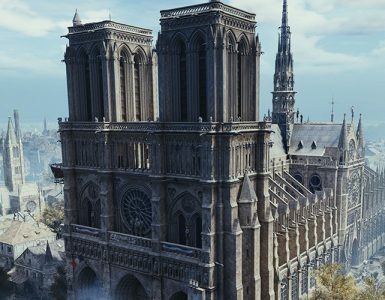 In an era of games as a service with an increased focus on community-based gameplay, the expectations for Stadia will most definitely be high, especially with the aforementioned cross-platform gameplay being a mainstay. But how exactly does one go about doing so if an Xbox One player, say, wants to play a session of Rocket League with their buddy who owns a PS4? Do they need to make a new Stadia account, or just use their existing PSN/Xbox Live one? Will latency be an issue considering different platforms are used? READ ALSO: Japan Has Designed The Ultimate Gaming Toilet Bowl. Really. For one, Google has assured us on latency, with Stadia’s network being powered by Google’s own global infrastructure on data centres. Plus, if you’re using the Stadia Controller to play games on Stadia, your latency worries should be lessened with increased shared bandwidth. What’s the price point for Stadia’s services? We don’t know yet. Interestingly, Google never once touched on what its business model for Stadia will be, a question which is most definitely at the forefront of many a prospective user of the service. Will it be a subscription-based model, with a free ad-laden version like we’ve seen in the likes of YouTube and Spotify? Will it instead be a demo-heavy service that allows you to sample a half-hour to an hour worth of gameplay before committing to it? Or will it be a part of YouTube Premium, seeing as how much YouTube featured heavily during the presentation? Nothing is certain for now, so we’ll have to wait on Google to give us the lowdown on the pricing. Will Stadia be available on iOS? In short: not that we know of. Another curious feature (or lack thereof) is the absence of any iOS devices on Stadia’s supported platforms. It seems Google is pushing hard for their first-party mobile content, mainly Chromecast and Pixel. Whether we’ll be seeing any form of Stadia support on iOS remains to be seen, but for now let’s assume that Apple users will be missing out on the Stadia (a rare occurrence for a platform that typically gets first dibs on most new software). 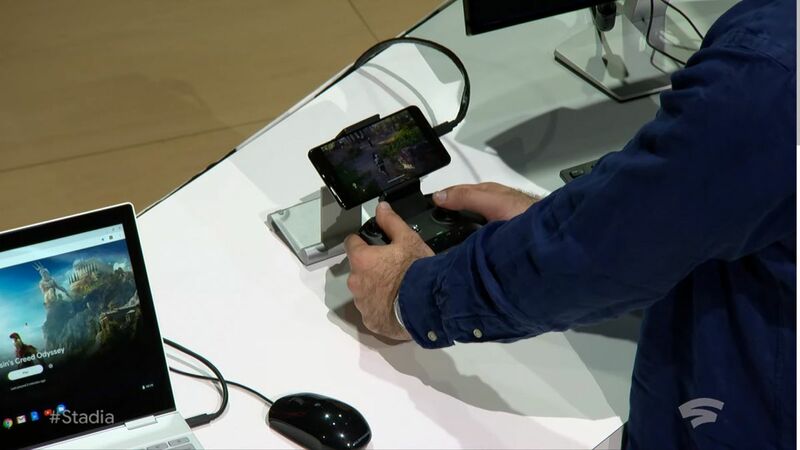 Bringing console gaming to your pocket: is it really feasible? 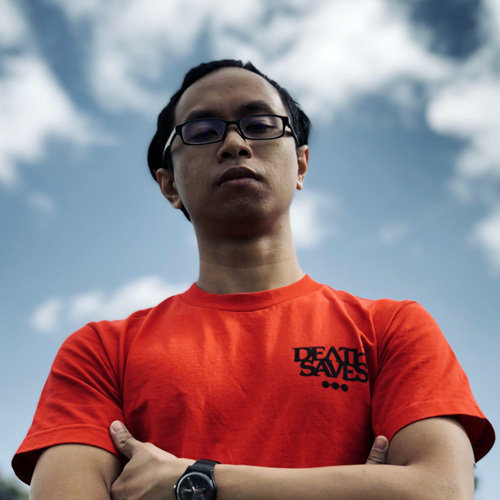 Mobile gaming has constantly been on the rise in the past half decade, and is showing no signs of slowing down, especially with titles such as Hearthstone, Mobile Legends, and Vainglory as highly notable Esports titles these days, as well as mobile ports of popular console-gradePC Esports titles PUBG and Fortnite. However, these games are all designed for a flat 10-30 minutes of gameplay, ideal for a typical commute to and from work or school. 60-hour titles such as Assassin’s Creed Odyssey? Not so much. That is where the aforementioned streamers and content creators come into play (pun intended), with their content so readily available on viewers’ screens. Their M.O is to have these AAA titles available for your enjoyment without having you to commit to playing them, especially with some of you having ridiculously packed schedules over the week. So what will Stadia bring to the table that will get passive stream viewers up and playing? 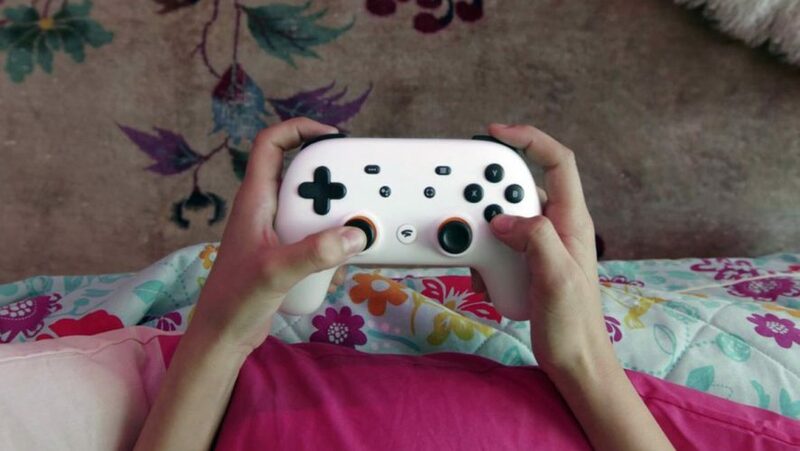 Will the new Stadia Controller on top of the cloud streaming service really add a new dimension to how dedicated gamers can access their content? Only time will tell on how those aspects will play out. 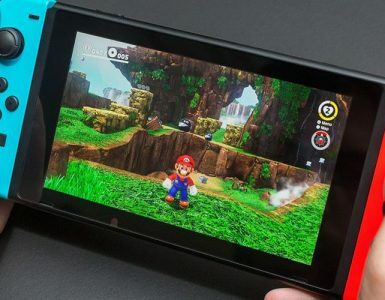 If anything, Google can look to the Nintendo Switch for any pointers on bringing console-grade gaming to your pocket. Beats us. We thought that might be the case too, but Google seems set on this branding. As to why Google departed from its typical naming convention with Stadia will probably be revealed by its heads in due time, but one can’t help but question why it was so hard to include their trademark in front of it. Sure, Google Play has already been taken up, and it’s not like Stadia is a codename for a new project (see: Anaconda or Lockhart for the next-gen Xbox), so why, Google? In any case, Stadia does seem like a promising prospect for gamers, developers, and content creators alike. 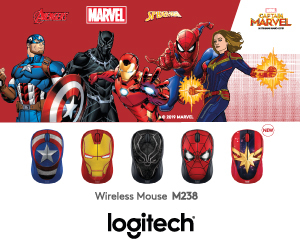 Also, one shouldn’t be too hard on Google for their coyness on many of the above-mentioned details; after all, it is their first true foray into gaming, and they’ve only just started rubbing shoulders with the big boys like Sony, Microsoft and Nintendo. Without a doubt, most, if not all, of these burning questions will be answered sooner than later. E3 2019, perhaps? We’d love to be there and give our honest assessment.